The Diamond Road Show live at Schauspiel Leipzig from Barnes Quincy on Vimeo. Digger Barnes and the Diamond Road Show 1 from Barnes Quincy on Vimeo. 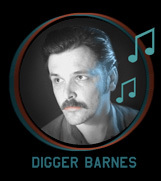 Digger Barnes and the Diamond Road Show from Barnes Quincy on Vimeo. 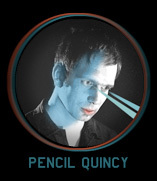 THE DIAMOND ROAD SHOW with Digger Barnes & Pencil Quincy from Pencil Quincy on Vimeo.